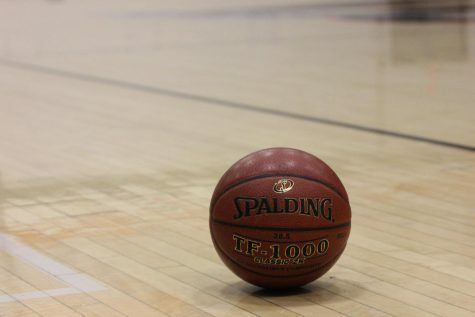 Ventura College’s gymnasium was filled with parents, staff, and students Tuesday night to watch the girls’ basketball team overpower Fillmore High School with a score of 40-28 in their first home game of the season. 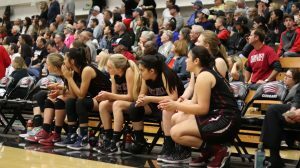 Fillmore won the tip-off, or the jump at the beginning of the game to try to take possession of the ball, and put the first two points on the board in the first minute of the game. 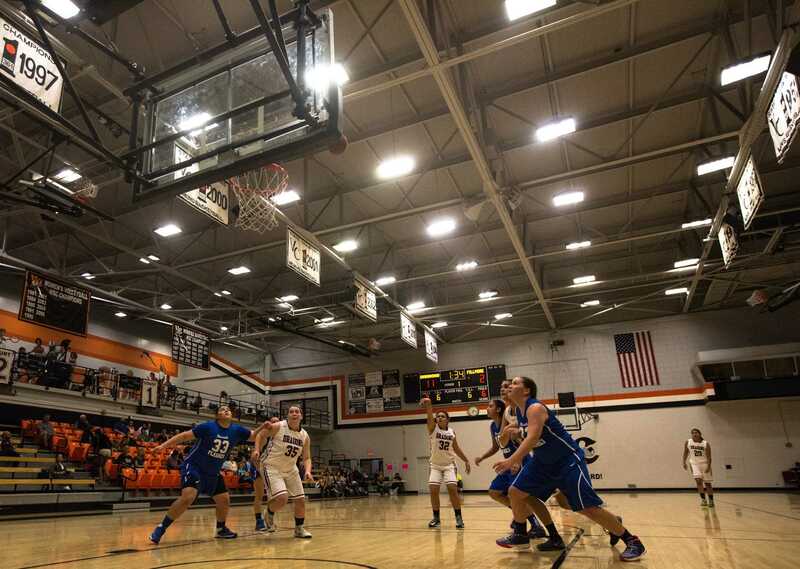 However, junior Rebecca Negrete answered with a two-point basket just seconds later. Junior Sienna Romero then scored a free throw point, giving Foothill a lead it wouldn’t lose for the duration of the game. The first quarter finished with Foothill ahead 13-2. 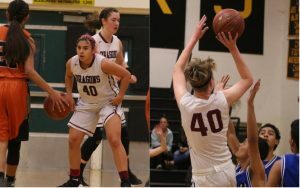 In the second quarter, Fillmore again put the first points on the board, but Foothill players outscored their opponents once more. 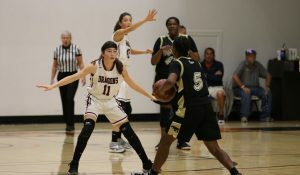 Junior Vanessa Ojeda scored a three-point basket, the first of the game. The third quarter started off in Foothill’s favor, with freshman Ze’lee Sparks scoring another two points for Foothill. Fillmore quickly regained its balance, however, and sunk in two baskets. 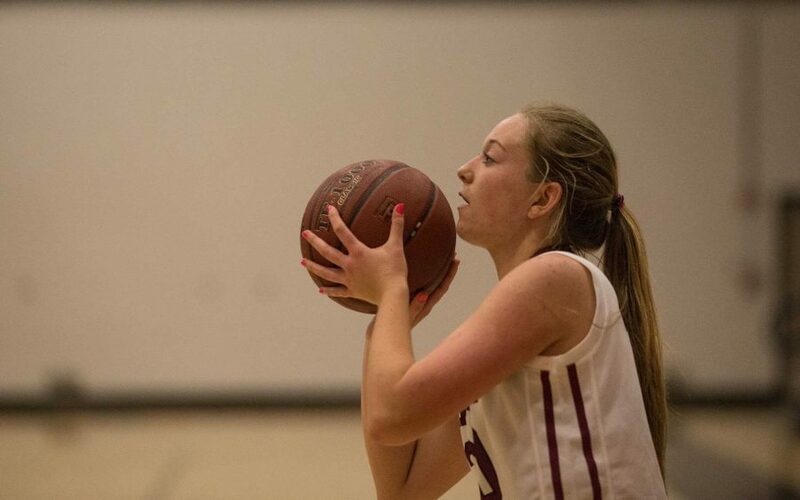 Junior Haley Lowe, the leading Foothill scorer of the game, struck back with a three-point shot. Ojeda followed in hot pursuit with another three points for the Dragons. Romero scored again, followed by two baskets by Fillmore and one by Lowe. Fillmore scored the final points of the quarter, ending with a score of 33-20, Foothill’s favor. Fillmore made a comeback in the fourth quarter, scoring eight points to Foothill’s five. 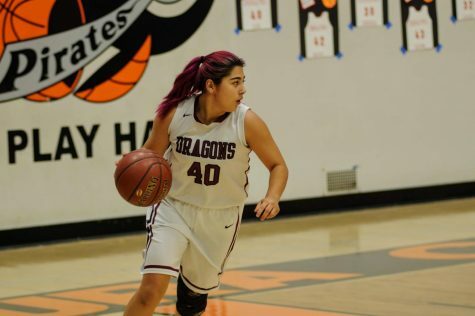 However, it was not enough to defeat Foothill, and the Dragons won with a final score of 40-28. 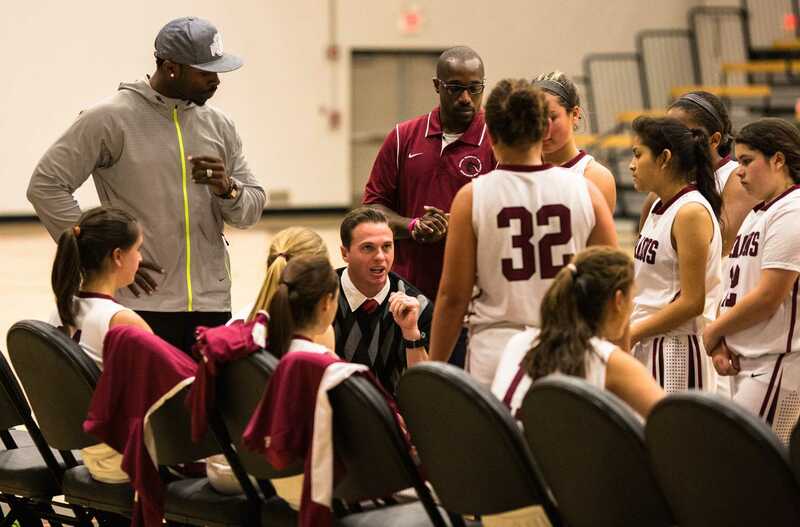 Head Coach Jason Edgmond was satisfied with both his team’s performance and with the fan turnout at the first home game. Physical education teacher Anthony Unchangco also noticed the team’s nervousness, but felt they were able to conquer it early on. Edgmond also noted how the sit-out period affected his team’s performance. “It was our first home game with everybody. This team that we played has played nine games as a team. We’ve played one with the whole team. I think, as that comes along, and as we start to learn each others’ tendencies, and figure out how to play together, we’re going to get better,” said Edgmond. 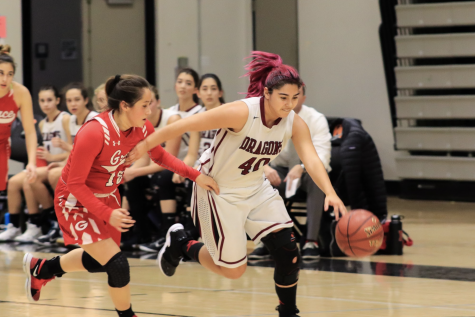 Though both Unchangco and Edgmond saw improvements to be made, Ojeda felt pleased with her fellow basketball players and how they played. Player and senior Cami Bern is ready to win this season, but also plans on helping to set a solid foundation for Foothill’s athletic reputation. 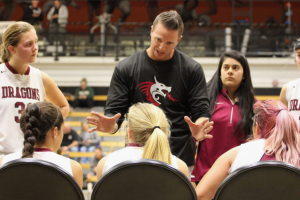 “I’m looking forward to winning, of course, and making new friends with my team and hopefully getting as far as we can in the league and building Foothill a name,” said Bern. Though a skilled team, what really stands out to Edgmond about the players is their dedication to their fellow athletes. “[What stands out to me is] the love these girls have for each other. Every girl, from the oldest to the youngest, really like each other, and they play hard for each other,” he said. Sparks also noted the deep bonds she has forged among her teammates.